The Spa entry is up to 10 cars, two up from Silverstone for two very different reasons. Jota Sport return for their now traditional pre-Le Mans prodding of the WEC bear with Simon Dolan joined again by the mercurial Harry Tincknell but with ELMS regular Filipe Albuquerque on Audi duty this weekend it’s time for the LMP2 debut of Jota’s latest new boy Mitch Evans, the Kiwi ex GP3 champion and GP2 race winner the latest ‘secret’ weapon to be put to work in the #38 car. 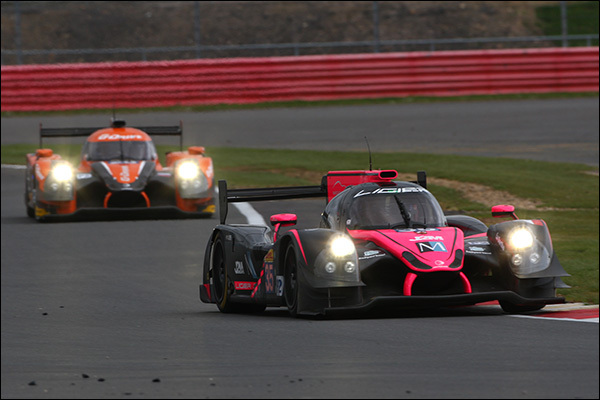 After a convincing performance in the ELMS opener at Silverstone Jota will be keen to measure their newly uprated Gibson chassis against the WEC car that will provide around 50% of the opposition in under seven weeks time as the Kent based team work to retain their Le Mans title. Also added is the #43 SARD Morgan Evo SARD as Benoit Morand and co look to recover lost ground after organisational and financial woes prevented the team from contesting the opening round of the WEC. Pierre Ragues, Oliver Web and Zoel Amberg are the driving trio for the team now consolidating on a single entry from here on in. The car was quick in the Prologue test but the team will understand that thy have much to prove, less in terms of performance, but more in terms of corporate clarity and staying power. 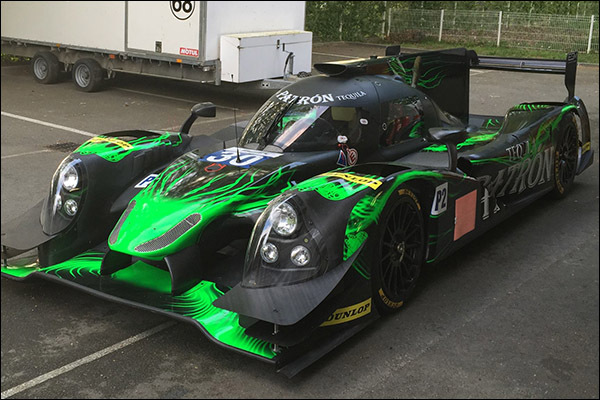 There is another pair of cars that weren’t at Silverstone, but again for entirely different reasons as Tequila Patron ESM roll out what they would hope is the final move in their recovery from the wrong turn that was the initial iteration of the HPD ARX 04a LMP2 coupe. 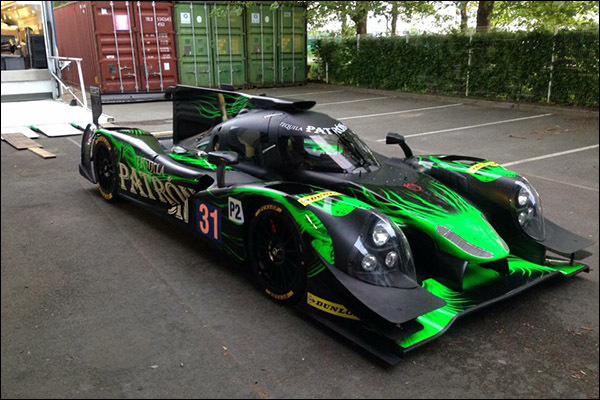 After reverting to their old ‘Spyder’ HPDs the US team has now taken delivery of their brand new pair of Honda engined Ligier coupes. With only a shakedown possible before arriving at Spa the team may be marginally on the back foot but the only way is up from here after a fine third place finish at Silverstone for the team’s #30 car fell foul to post race scrutineering. In the #31 car Johannes van Overbook is named after missing Silverstone through injury. 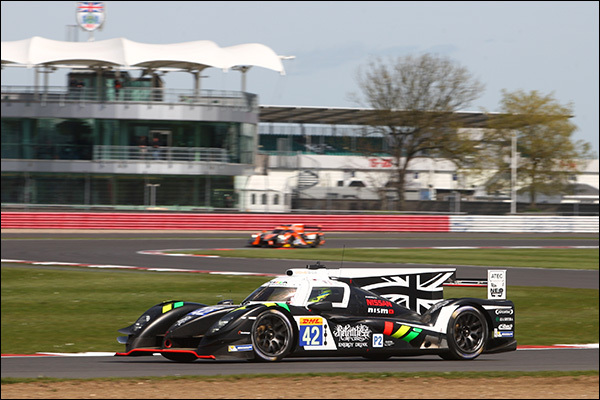 Inheriting that podium finish was Strakka Racing, the team delighted with their final result after a first corner clash almost saw their comeback race, and the first for the Dome S103 Nissan, ruined. Thereafter the car was reliable but off the ultimate pace. Expect to see something rather different in terms of attack in Belgium from the all-British squad. 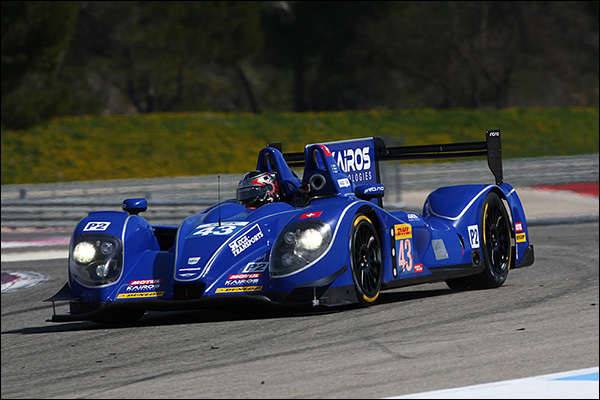 There was nothing wrong with the ultimate pace of the KCMG Oreca 05 Nissan but there were too many new car niggles for the team to sustain anything like a full race attack. The early indications are though that if reliability can be nailed then the #47 car might well be a force to be reckoned with. With Nick Tandy on Porsche LMP1 duty it’s welcome back to the WEC for Nicolas Lapierre, the Toyota Racing test and development driver racing for the first time since COTA last year. 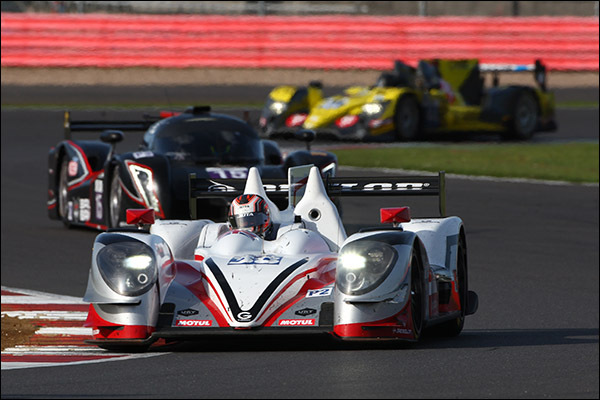 Two teams that also had Silverstone woes will be looking for better luck and form. 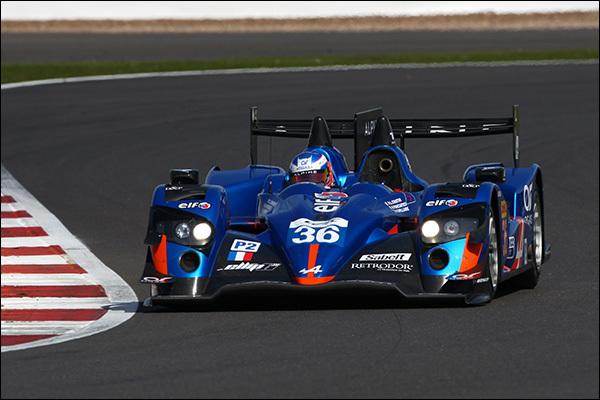 Signatech Alpine were going well until a lost wheel for Paul Loup Chatin saw the #36 pitched hard into the barriers, hopes of a solid points scoring start to the season have had to be paused until Spa for Les Bleus. 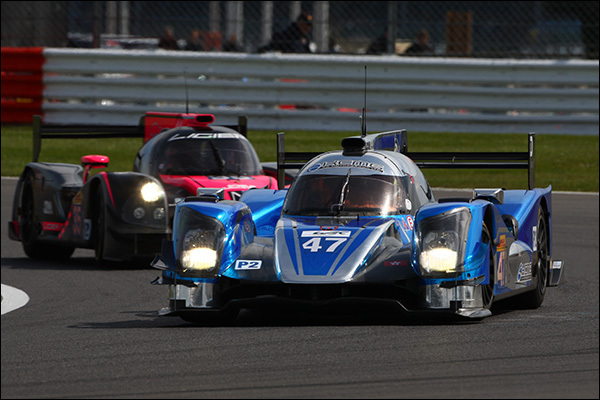 Oak Racing’s all-gentleman #35 Ligier Nissan went as well as they expected until persistent mechanical woes sent the car down the overall order, consistency is the key here, find it and points await. Last but assuredly not least are G-Drive, the Russian funded, Oak Racing run team dominating proceedings at the opening race with the lead #26 Ligier Nissan heading the sister #28 car throughout. 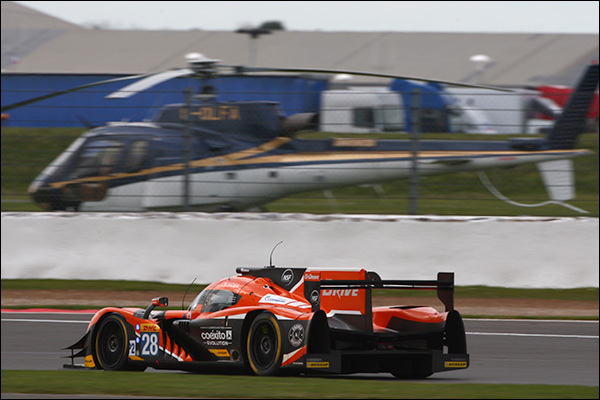 Great pace, good reliability and consistent lappery from the Gentleman drivers (Messrs Canal and Gonzalez) coupled, it should be added, with too many incidents for the main opposition, made the LMP2 race the least engaging of the four classes at Silverstone. That’s unlikely to be the case at Spa and for the rest of the season. None of that should take away from the performance of the team thus far though. A 1,2 finish can’t be faulted, the rest of the field will be looking to emulate the Championship leaders!